????????????????????????????????????????????????????????????????????????????????????????? ?????????????????????????????????????????????????????????????????????????????????????????? ??????????????????????????????? ?International House @ UC Berkeley (Chevron Auditorium)??? ??????????????????????????????? ?International House @ UC Berkeley (Chevron Auditorium)????????2/17-3/1???????$?? (+eventbrite fee)????????3/2-4/12?????????? (+eventbrite fee)????????4/19???????? (venmo ?????????????????????????????????????????????????????????????????????????? 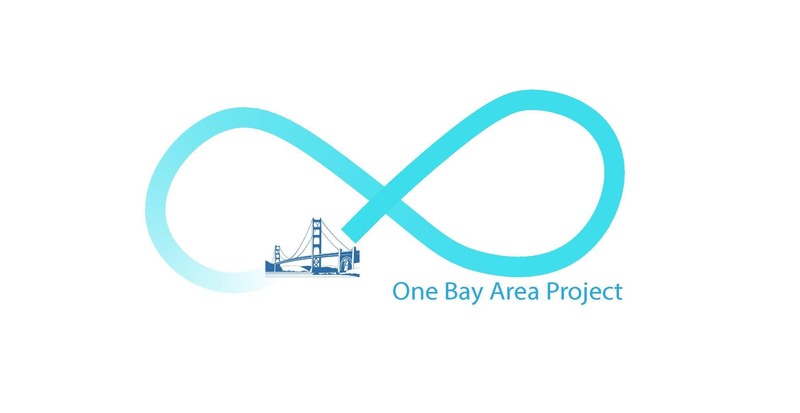 One Bay Area Project ?????? ?